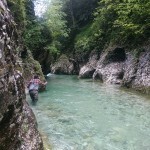 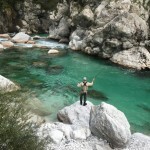 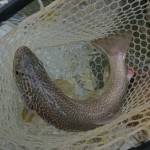 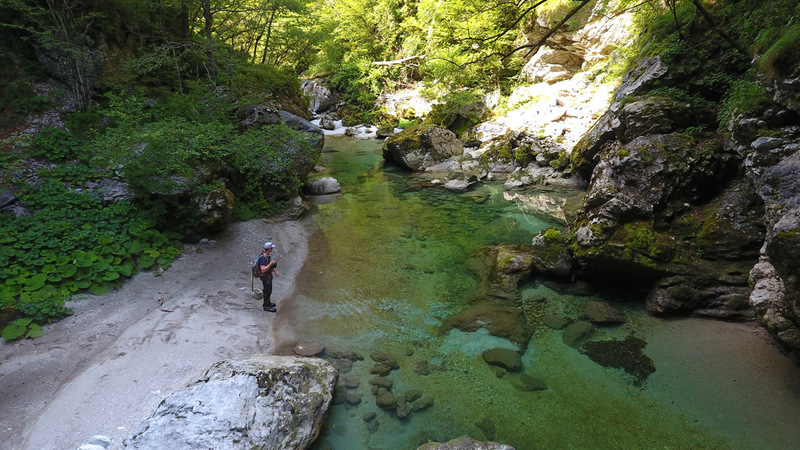 In recent years fly fishing has become increasingly more popular, both for Slovenes and visiting guests from abroad. 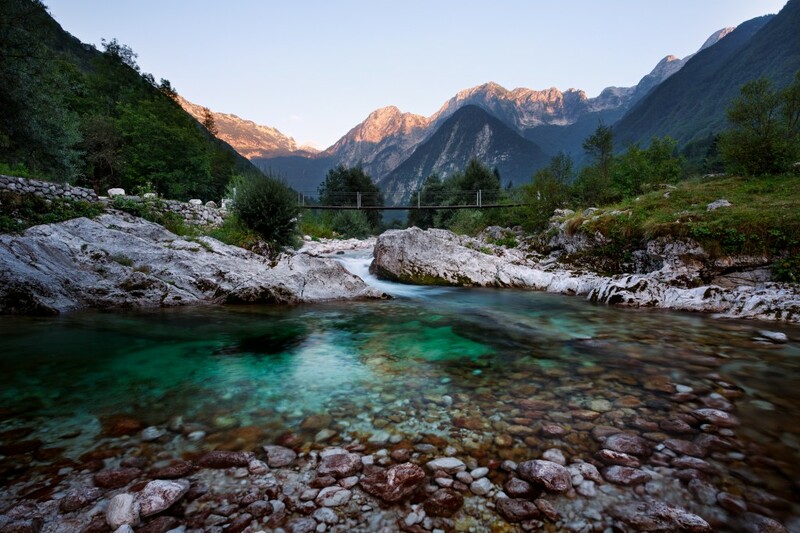 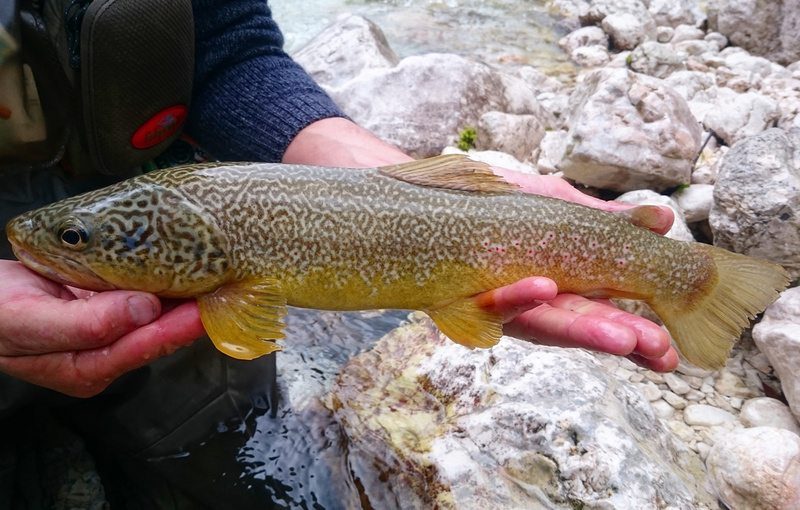 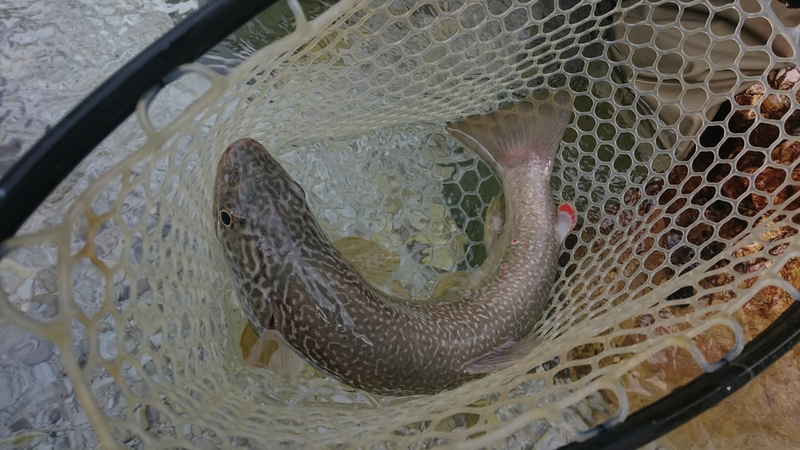 It is a unique experience, where, in the midst of pristine nature, you can enjoy the centuries old technique of catching the so-called ‘Queen’ of fish – Marble Trout. 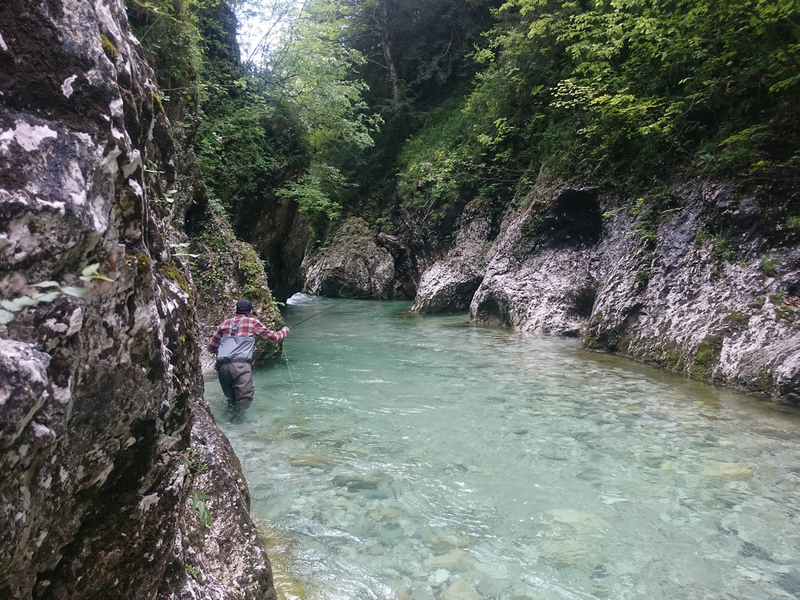 Our farmstead is situated right in the centre of the fishing district, a mere 500 metres from the River Soča, so that many exceptional and isolated spots suitable for fly fishing are right at your fingertips. 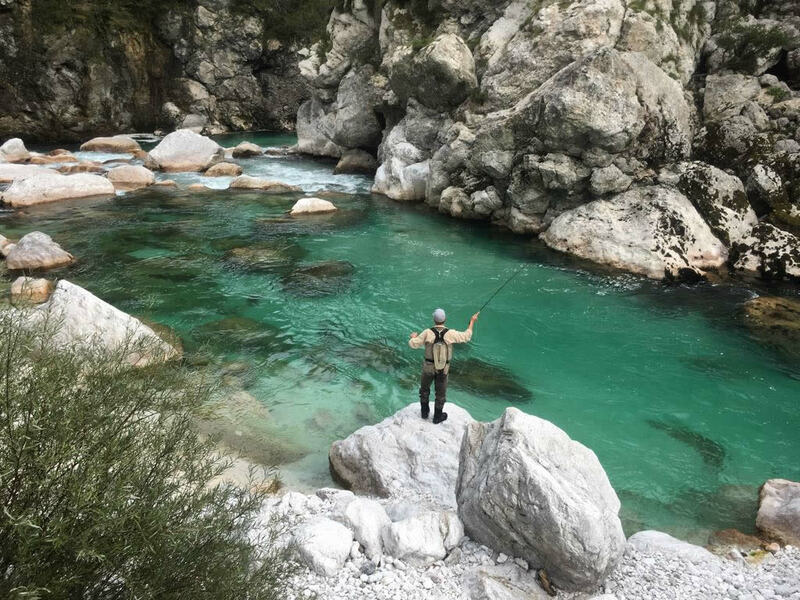 We recommend beginners and those wishing to experience something new altogether to book a full-day guided fly fishing package, which is an exceptional day out. 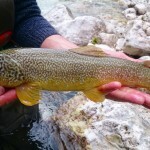 Angling Club Tolmin and Idrija Fishing Association permits can be purchased at the farm.